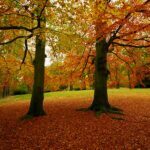 Home / UTILIZE OUR RESOURCES / tips at our Blog / What is killing beech trees? You can recognize a beech tree by its smooth, gray bark. Many kids and teenagers have carved their initials or hearts in the large smooth trunks of these trees. Beech trees are moderately hollow and provide safe homes for various wildlife, including raccoons, opossums, and squirrels. Various animals like to eat their small, triangular nuts. 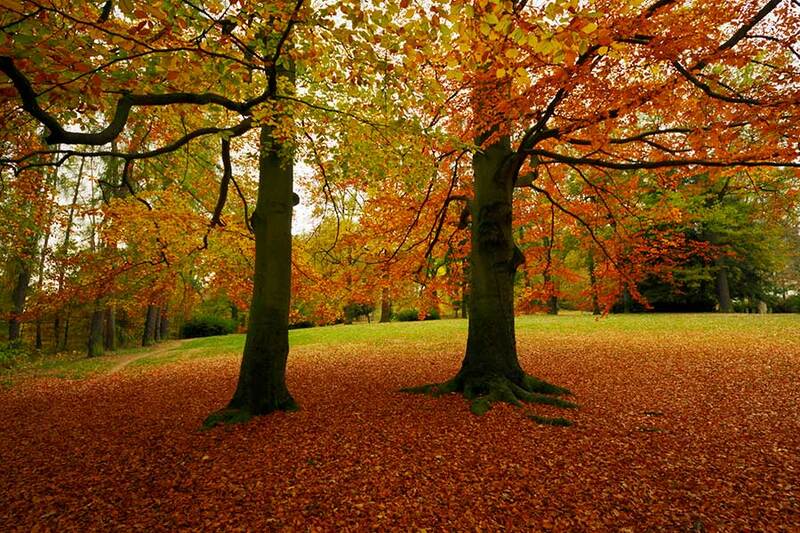 Beech trees are native of the eastern United States and southeastern Canada. They are usually slow growing and on average reach 80 feet tall and 70 feet wide. They can live three hundred to four hundred years. There are 17 million American beech trees in Ohio. Researchers from The Ohio State University and naturalists from the Metro Parks of Ohio have reported an unknown disease killing many beech trees here in eleven counties in Ohio, eight counties in Pennsylvania, and five counties in Ontario, Canada. It was first reported in Ohio back in 2012. They are not sure what is causing the disease but researchers are trying everything they can to find out fast. Some think microbes, rather than insects are causing the leaves to shrink, become darker, crinkly and dry. The disease starts off with dark-green bands between the veins of the leaves. Pierluigi (Enrico) Bonello, senior researcher and professor of plant pathology at The Ohio State University and graduate student Carrie Ewing, who is the head author of the new study, are comparing DNA and RNA found on healthy leaves and comparing them to the diseased leaves. “We’re really not 100 percent sure that it’s a microbe causing this, but the symptoms resemble those of other plant diseases caused by microorganisms,” Ewing said. 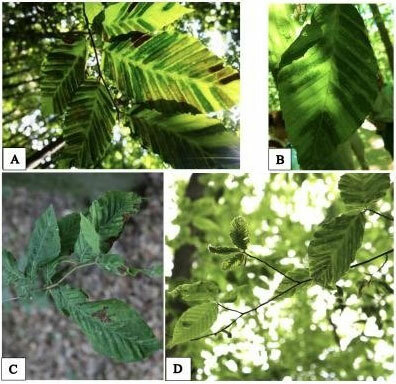 “There are no infestations or boreholes, or chewing of the leaves like you’d typically see if the disease was caused by an insect.” Besides American beech trees, the disease has also been reported in European and Oriental beech species in nurseries at Holden Arboretum in northeastern Ohio. Either way, work needs to be done immediately to save beech trees and to protect other species of trees that could become infected. 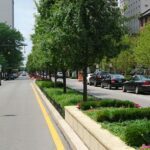 According to an estimate in the new paper, if just half of American beech trees in Ohio vanish, it would be an environmental loss of roughly $225 million. They are basing this information on numerous factors: habitat for wildlife, water purification, the trees’ aid of removing carbon dioxide from the atmosphere, recreational value, and many other ecosystem reasons.